Vis Ferry - tickets, timetables and cheap Vis ferry deals. Looking for a cheap Vis ferry? You came to the right place! Please note that ferries to Vis are currently not available. 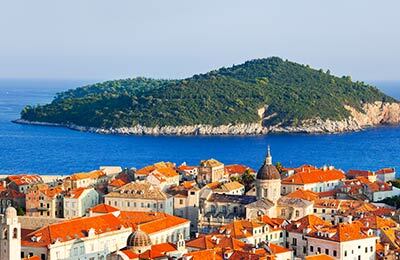 However there are many other routes and options for Croatia. 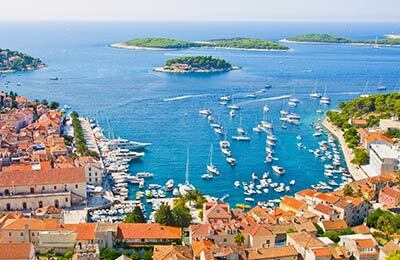 Please visit our Croatia ferries page. Book Vis ferries right here on AFerry.com. View the latest special offers, and find timetables for all ferries to and from Vis. Alternatively, use the booking form on the left to select a date and route that suits you to find a price. At AFerry.com we work with more ferry companies than anyone else, giving us the most complete range of routes available online. Booking a cheap Vis ferry could not be easier at AFerry.com. Simply select your route and number of passengers from the booking form on the left hand side to get started. At AFerry.com we work hard to make sure you get the best possible deal for your Vis ferry. Whether you book a ferry to Vis or a similar alternative, you can be confident in finding our best prices.